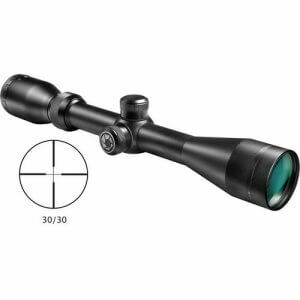 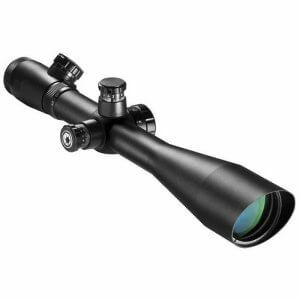 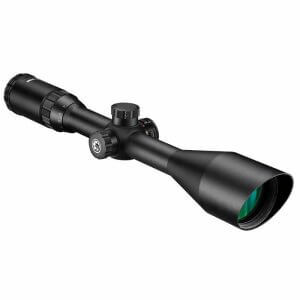 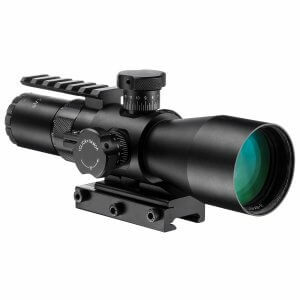 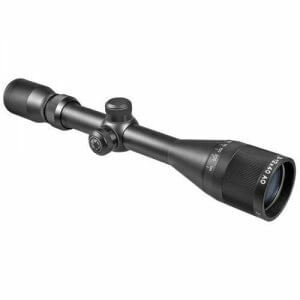 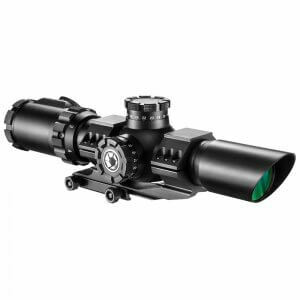 The 3-9x32 IR Blackhawk Rifle Scope by Barska has been designed to provide pin-point accuracy and rugged durability that you can depend on. 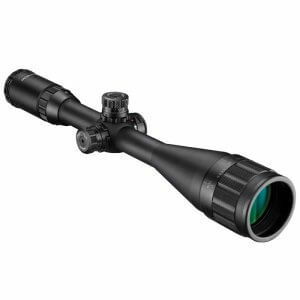 Whether at the range or on the hunt, the 3-9x32 Blackhawk Rifle Scope puts your shots on the target with its precision optics. 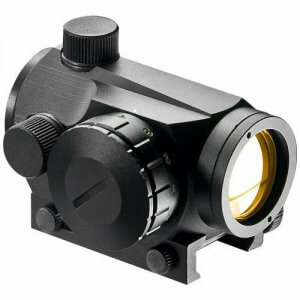 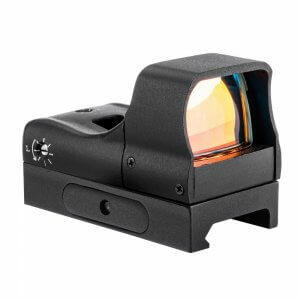 An illuminated red/green Mil-Dot Reticle can be adjusted to 5 different levels of brightness, which allows the user to fine-tune the reticle for optimal performance in any lighting situation. 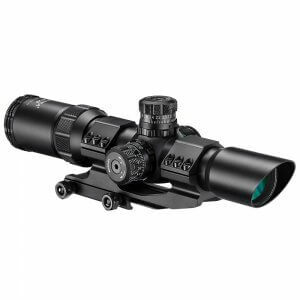 Fully Multi-Coated Optics and a built-in Sniper Edge sunshade help reduce glare and increase light transmission, resulting in an extremely clear image. 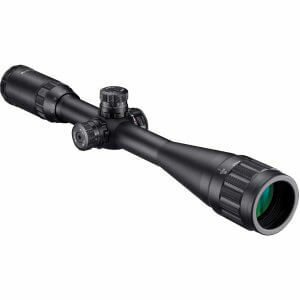 Backed by Barska's Limited Lifetime Warranty.